Heavenly Bound is a thoughtful account of approaching death without illusions but with resolve and faith. Jo Ann Armstrong’s moving, cerebral memoir Heavenly Bound follows her methodical preparations to face death and enter heaven. Published thirty years after the fact by Armstrong’s son (who incorrectly receives the author’s attribution on the cover), the book is, by turns, philosophical, spiritual, sober, and reflective. Armstrong confronts her mortality and reconciles herself to her looming death. She explores her deeply held faith with rigor and poignantly captures her harrowing experiences. Empathetic emotional truths and tips for easing into the afterlife are imparted. The book consists of essays that loosely focus on broad themes like divine will and accepting fate. The pieces draw from Armstrong’s life experiences, citing anecdotes to illustrate points or shed insight. The memoir does not hew to a linear narrative when recounting Armstrong’s life or reckoning with death. Some of the most emotive chapters are deathbed letters addressed to grandchildren, siblings, other family, and friends. Beyond Armstrong’s story, the book has a guidebook aspect and should be helpful to others who want to get right with God before they die. It is practical about meeting challenges and surmounting obstacles, and breaks down logistical issues like living wills and funeral planning. It can be overly solicitous, insisting that the dying complete prescribed checklists of action items. The work is systematic in analyzing death, regarding it from the perspective of the person dying, the family of the person dying, and the friends of the person dying, and also going over the five principles outlined in the ancient The Book of the Craft of Dying. At times, this analysis reads as bloodless. Forays into theology are rote, drawing on scriptures and thinkers like Elisabeth Kübler-Ross and piling up on citations. Lengthy passages spell out doctrinal beliefs in the mode of recitation. More lively are treatments of personal subjects. The writing is descriptive and clear, especially when discussing practical matters such as how friends can act with compassion. Raw and intimate insights, like that weakness is one of the worst parts of dying, or of Armstrong sleeping separately from her spouse on sleepless nights so as not to disturb him, are affecting. Individual entries flow and are conversational, but the book itself is not organized. Entries more stand on their own, and the final product seems scattered. The conclusion is satisfying and contemplative, though. 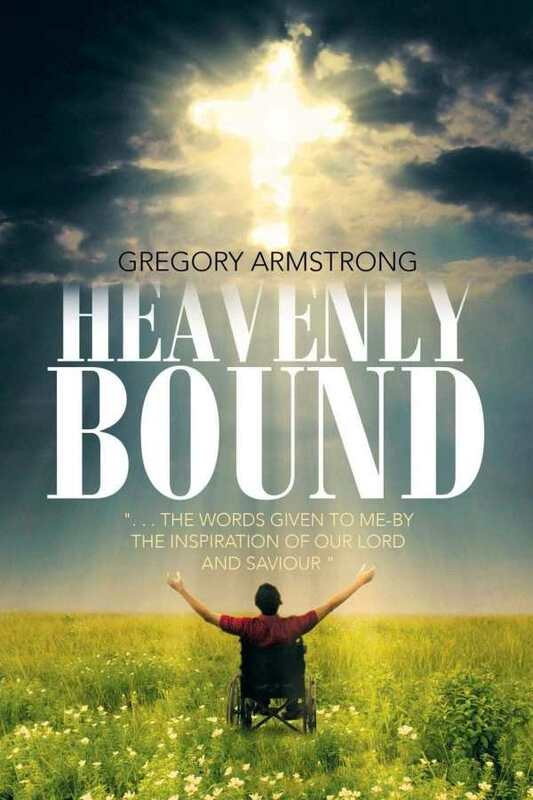 Heartfelt and touching, Heavenly Bound is a thoughtful account of approaching death without illusions but with resolve and faith.